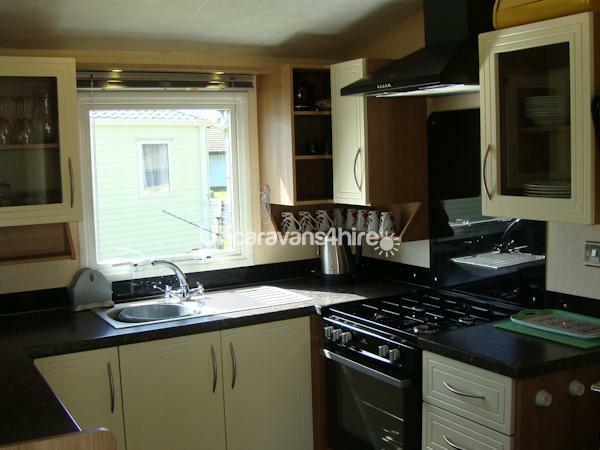 We accept payment by bank transfer or cheque. 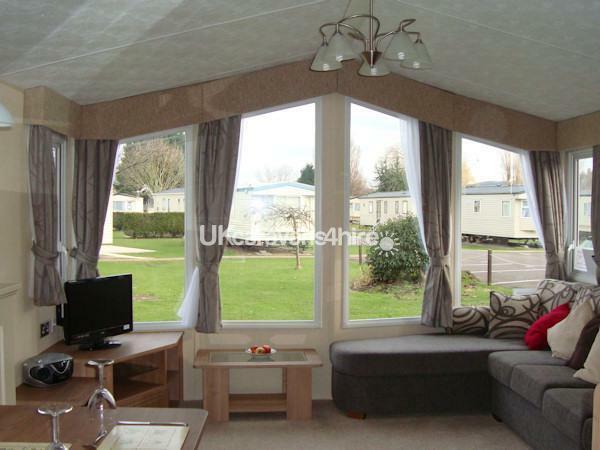 £50 deposit for short breaks - £100 deposit for longer breaks & Adult weekends. Feature electric fire in the lounge, rotary line to be available for 2017 season Refundable Security Bond payable on all holidays. (£100 for family breaks and £150 for adult break. 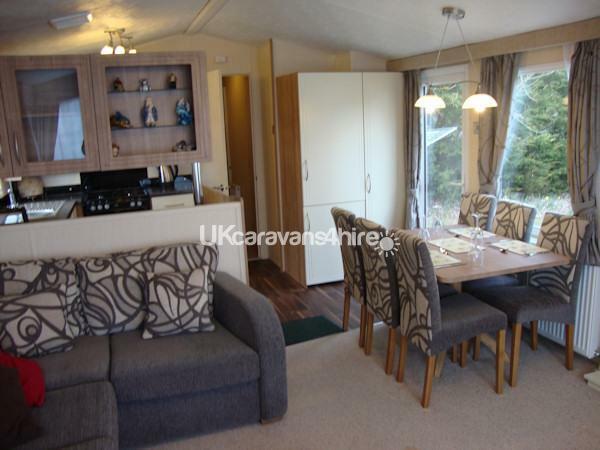 Our well established holiday home is a 2012 Willerby New Hampton 3 bedroom double glazed and centrally heated caravan. 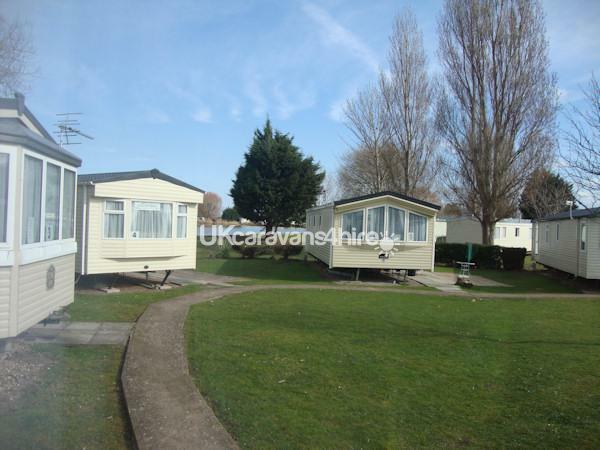 It is sited in Atlantic Cove just at the entrance of the Caravan Village at Butlins Minehead and between a five and ten minute walk to the Skyline Pavilion. 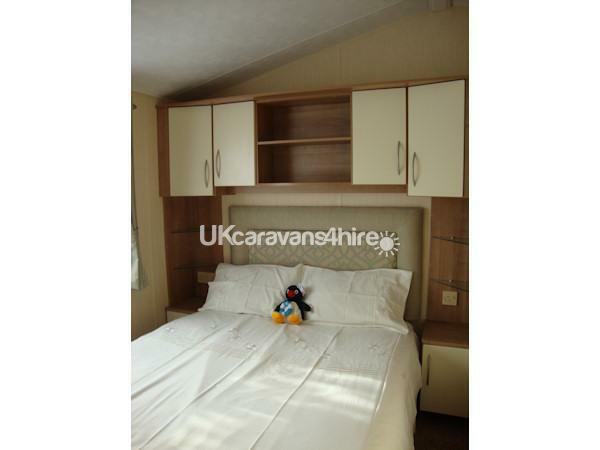 The caravan is equipped with everything you need to ensure you have a comfortable and enjoyable holiday at Butlins. 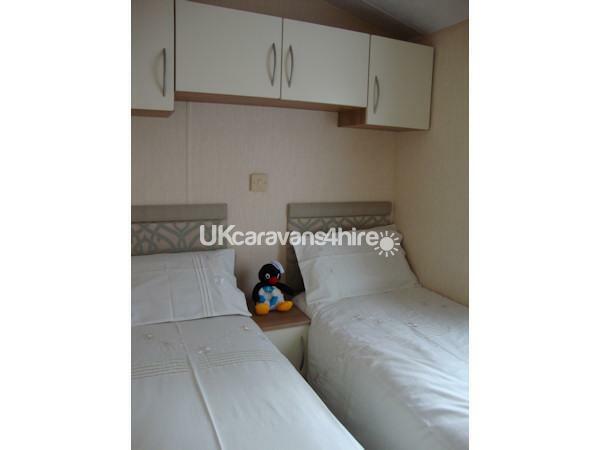 Free passes to all Butlins entertainment and facilities are included in the hire price. There's so much to do at Butlins including Splash Water World, funfair, sports activities and live entertainment. Have a look at the Butlins website and you'll be amazed at how much entertainment is provided and how much there is to do all day every day, not only for children but grown ups too. There’s a patio area outside with a large wooden patio table, a resin garden patio set and a rotary clothes line. 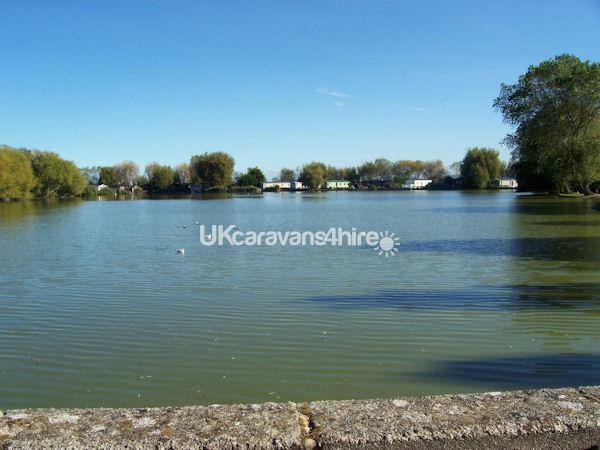 The fishing lake is approximately 50 metres from the caravan and free to use if you want to do a spot of fishing. 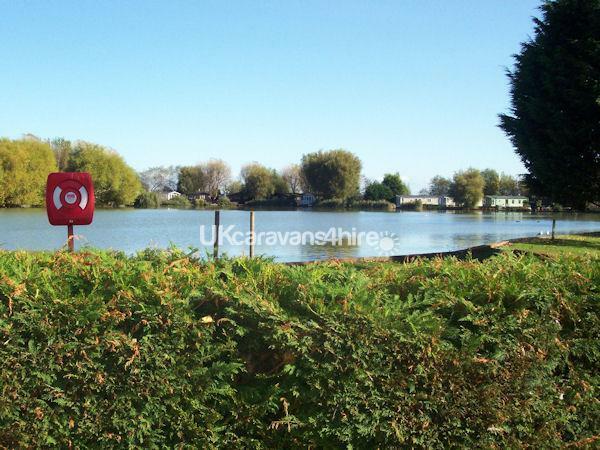 You can see the lake from the caravan so if you feel the need for some quiet time you can while it away watching the many varieties of ducks and geese that live on the lake. 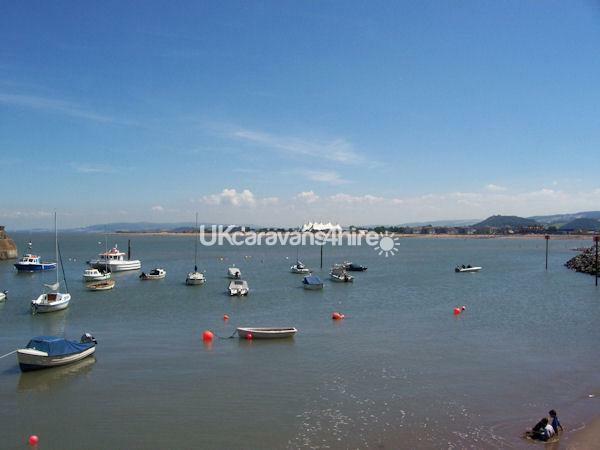 The town of Minehead is around a 15 minute walk from Butlins along the seafront where you'll find a good variety of shops, restaurants and pubs; it's well worth a visit. If you don't feel like walking you can take the Butlins road train.